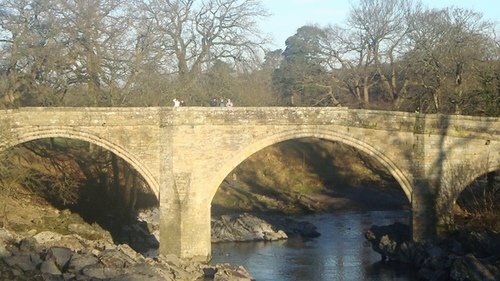 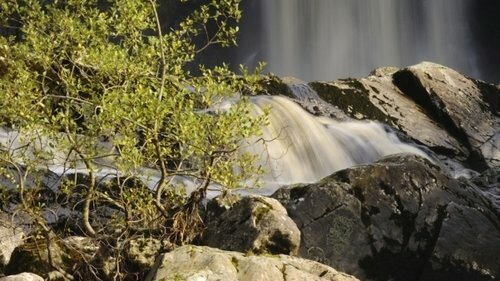 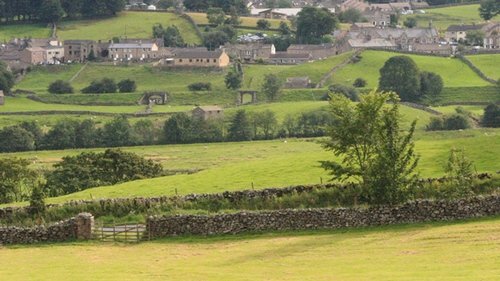 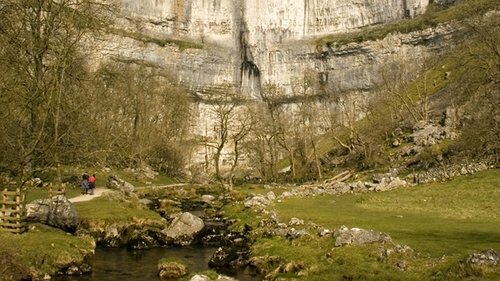 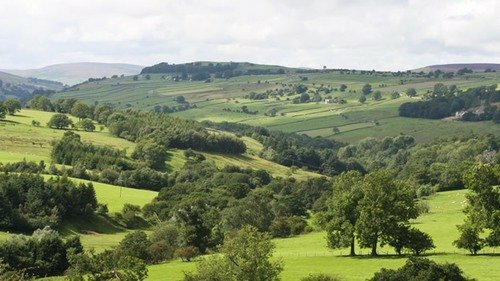 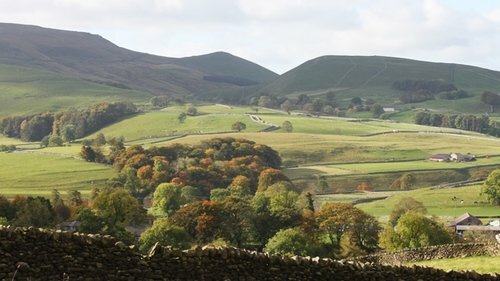 The Yorkshire Dales has quite rightly been established as a National Park since 1954.This ensures that the area is protected and maintained in various categories including outstanding beauty, diverse wildlife and cultural heritage. 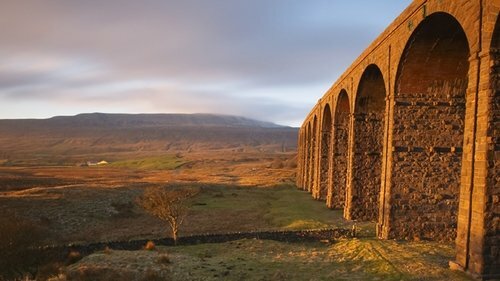 The Yorkshire Dales is the perfect location for a relaxing getaway; enjoy the fresh air in one of Britain’s finest ‘breathing spaces’ spread over 1762 kilometres squared. 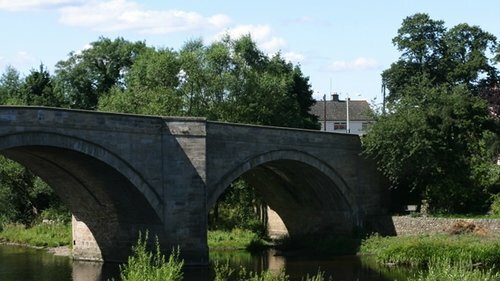 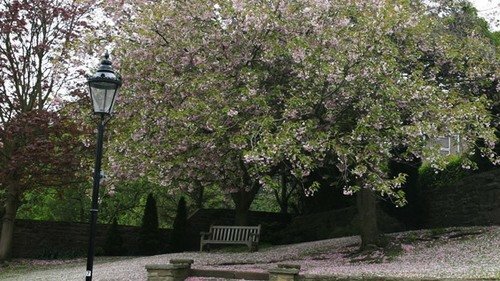 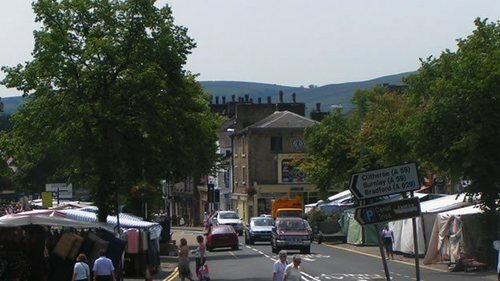 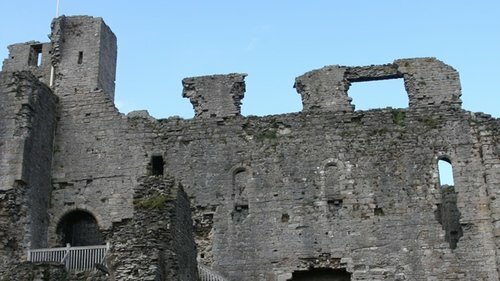 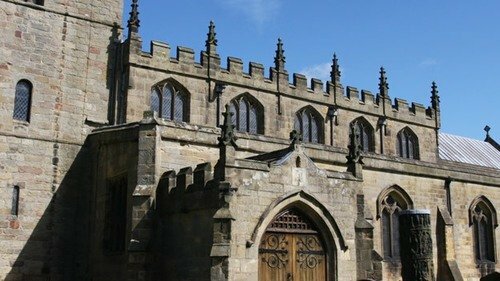 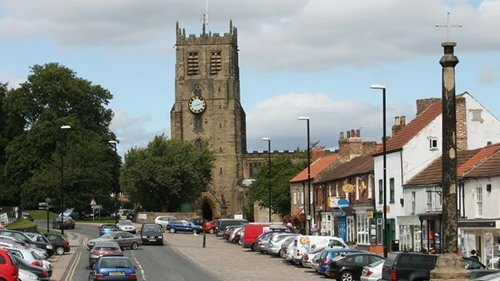 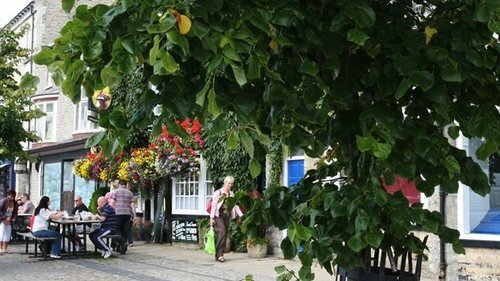 You’ll also find pretty market towns, small villages and some fabulous attractions in the area ensuring the whole family can enjoy this spectacular region. 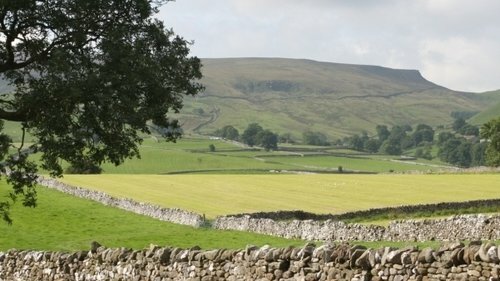 There are plenty of places to rest during your stay in the Yorkshire Dales including guest houses, self catering cottages and country hotels. 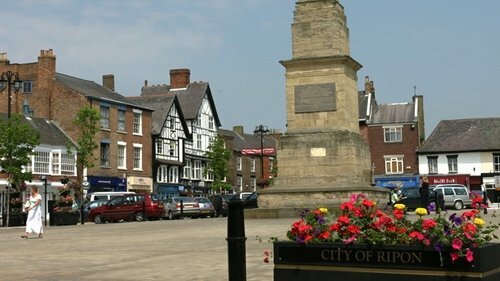 On top of this, there is an abundance of places to eat and drink, from ‘real-ale’ pubs to fancy restaurants.